So your ready to experience Linux Operating system, lets begin. First go to VMware Player website and Install VMware Player. 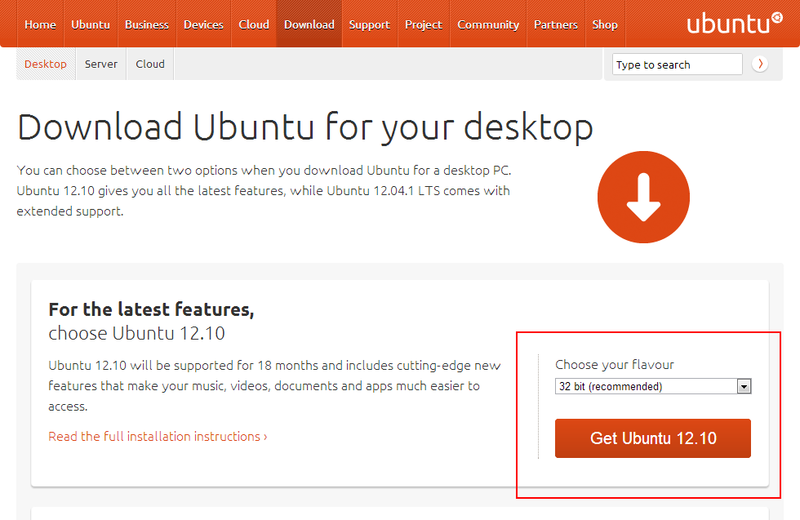 After install VMware Player, Download the Latest version of Ubuntu Image from Official Ubuntu website. After finish downloading open your VMware player and install Ubuntu (Linux). 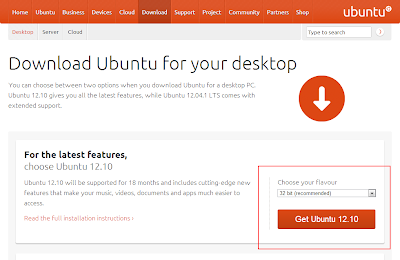 Have a look the following video to understand how to install ubuntu on VMware Player.